Frankfurt: Germany’s biggest carmakers and auto parts suppliers are weighing plans to work together on autonomous driving, according to press reports Wednesday. 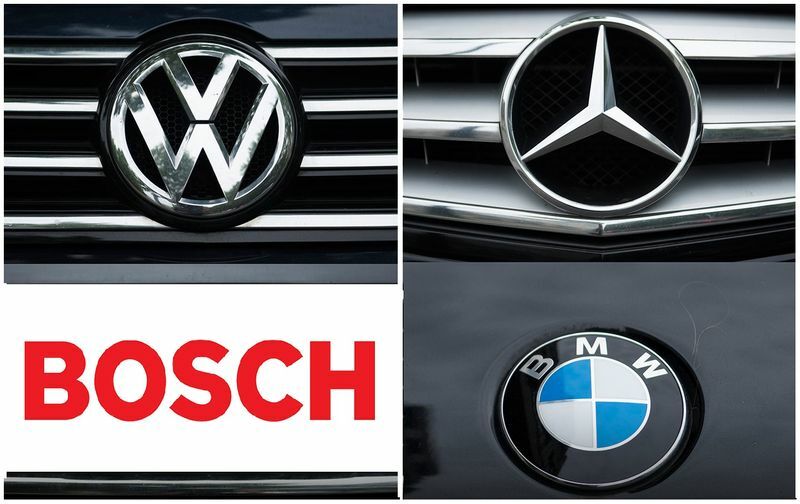 Volkswagen, BMW and Mercedes-Benz parent Daimler, as well as component makers Bosch and Continental, are “examining” a possible alliance, weekly Manager Magazin reported. BMW told AFP “other firms are interested in cooperation” with the Munich-based firm on its “non-exclusive” self-driving platform, which has already roped in Italy’s Fiat and chipmaker Intel. Meanwhile, a Volkswagen spokesman said “strategic partnerships and a sizeable research and development network are essential factors in the success” of automated driving, not least because of the “significant investments” required. The Wolfsburg-based group is “considering different combined economic projects with other firms all over the world,” he added. The latest reports of talks come as Germany’s car industry looks to catch up the head start enjoyed by foreign firms in the areas expected to define the coming decades for the sector. With massive investments needed, alliances look increasingly attractive to auto bosses, as in the case of Honda’s recent investment in General Motors’ autonomous driving division.